Happy New Year - here's to a great 2008. A few blasts from the past to start the New Year. 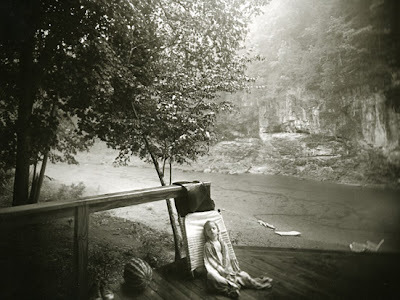 One of the difficulties Jill Greenberg mentioned in her BJP interview was that of being a photographer and mother - a problem experienced (far more deeply and disturbingly I suspect) by Sally Mann who really made photography of children critically acceptable. Mann's a modern pioneer in showing how children lived, breathed and felt the world around them - but she did get lambasted for her troubles. In Pictures of Innocence, Anne Higonnet writes, "What really shocked people was that Mann was the mother of the children she photographed." Mann's "...representations of maternity are suffused with desire, not desire in any single sexual sense, but in a much broader sense, including the need to flaunt the physical beauty of children who are flesh of their flesh, and the ambition to cast themselves simultaneously as mothers, as disturbingly creative artists and as successful professionals." It's the last bit that some people find difficult according to Higonnet - a mother who has "...an artistic impulse on the subject of her own maternity, who lets it go beyond the narrow limits of ideal Romantic innocence, is bound to offend." The people who are offended have, it seems, an implicit idea of an imaginary idealised motherhood and childhood which bears no relation to the physical and emotional realities of either state. Where those idealised childhoods/motherhoods come from is a question that Higonnet attempts to answer in her wonderful book - and one I will touch on throughout the coming months. Next Year? 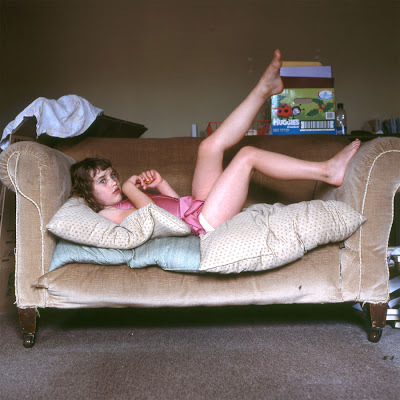 More on children, crying, great photography and the book of the year (or is that decade?) 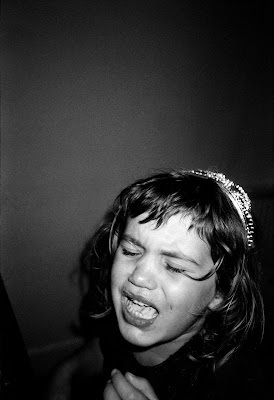 Paul Graham's A Shimmer of Possibility - also in the January 2nd, 2008 edition of the BJP. Happy Christmas, Holidays and New Year. 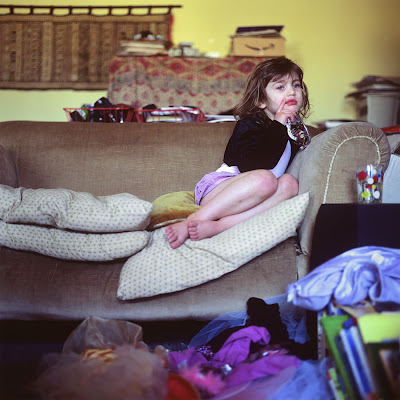 The BJP has a kid's issue out this week and a great interview by Diane Smyth on Jill Greenberg. Greenberg talks about reactions to her End Time series - "A small but vocal group sprang up, denouncing her images as 'sick' and Greenberg herself as 'a child abuser' and 'morally bankrupt'. 'It's upsetting because I have two small children... At the moment they're too young too understand but one day they will and I'll have to try to explain what happened." 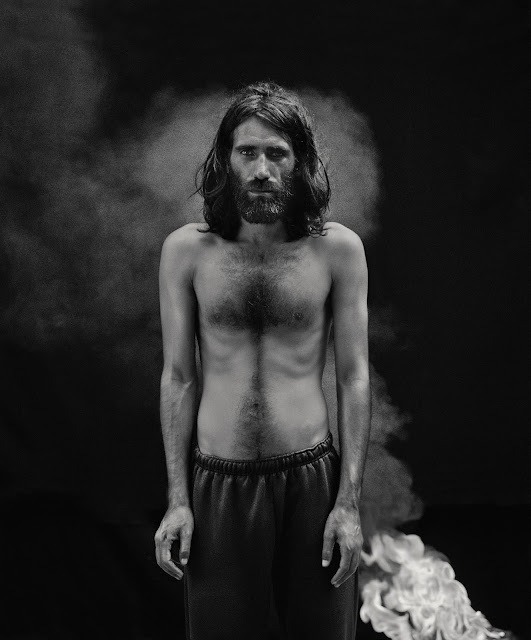 There's not too much to explain really, but still - it's hard to ignore Greenberg's images - they hit a primal spot where children feel and show the injustice of it all in the most direct way possible. Greenberg got the children to cry by giving them lollipops and then taking them away - a tad mean, perhaps, but not sick or abusive. As Greenberg says, "They're not like adults, who are repressed and have to be really in pain to cry. Children cry when they're just a bit upset, but adults project their emotions onto them and say, 'Someone must have died for them to be so upset.' "
The main problem I have with the series is the glassification (why bother!) and Greenberg's insistence that the kids' distress is to do with George Bush and the war in Iraq. And it's not. Continuing on the black and white theme, I love Mark Cohen's black and white work. A few years ago I interviewed him about his work and book, Grim Street. This is what he said. Here are a couple more images from my 12 Grosvenor Place project, a look at the psychosis of seeing, being and living. Continuing on the theme of marriage, this is 'Marianne and Shannon on the day they announced their engagement'. 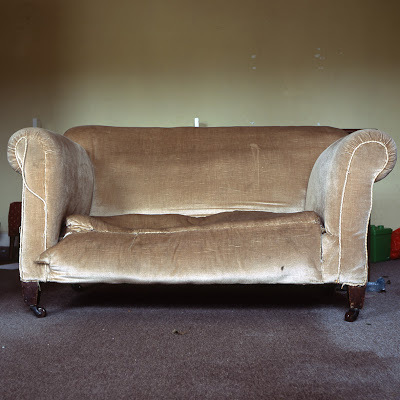 I have a Sofa Portrait up at the National Portrait Gallery for the Photographic Prize exhibition . It is a great place to exhibit but as usual the exhibition has that thrown together feel. Part of the problem is there are so many images on similar themes sitting side by side, another is that documentary (Jonathan Torgovnik, Michelle Sank) is shown next to celebrity portraiture (Nadav Kander/Julia Fullerton-Batten), fashion-ish photography (Julieta Sans), personal work (Harry Borden/David Stewart) and up and coming photojournalism (Ivor Prickett). As soon as you dig a little deeper though, things begin to emerge - the exhibition is a starting point. That's definitely the case with Lucy Levene's work. 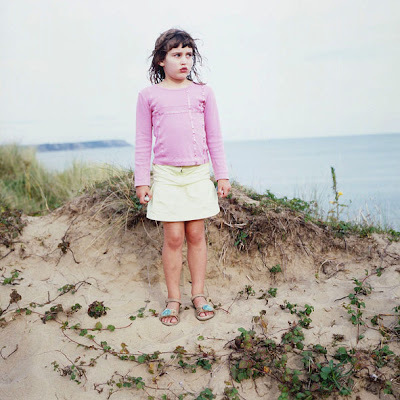 I first saw her series Marrying In, on potential Jewish partners for her, at the Hereford Photography Festival in 2004. Her wonderful prints of her standing with her potential partners were stuck in a busy corridor of an FE college in the Hereford boondocks. But there is something special about her world-weary pissed-offness and changing faces of her detached partners - openness, interest and disdain - set against a changing backdrop of British interiors. In her latest images, Matthew, Luke and Mark, she's holding hands with her partners in bedsit type rooms - maybe she's choosing her own partners, maybe she's moving out, who knows? Whatever, it's a very English series that combines layers of the cultural, religious and personal. 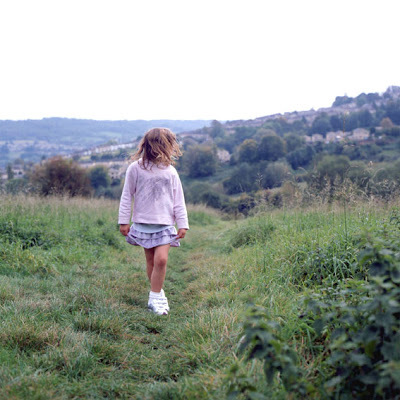 These images are from my Lom series - both vulnerability and possibility come through and the fractured nature of the world around Isabel gives a raw feel to the work - English but unromantic perhaps? 'Leave her alone, you dirty scum! Why don't you just leave her alone?" As two paparazzi scramble on to the pavement to catch Amy Winehouse emerging from her Mercedes van, a pair of young women bustle out of a cafe. "She's just trying to lead her life!" they scold, before pursuing the singer into the newsagent's. "You doing all right then, love?" the pair cluck. One throws an arm around Winehouse, drawing her tight, while the other steadies her mobile phone camera for the shot. "Now then, Amy," the woman exhorts. "Smile!" Food photography that reminds me of John Hinde. 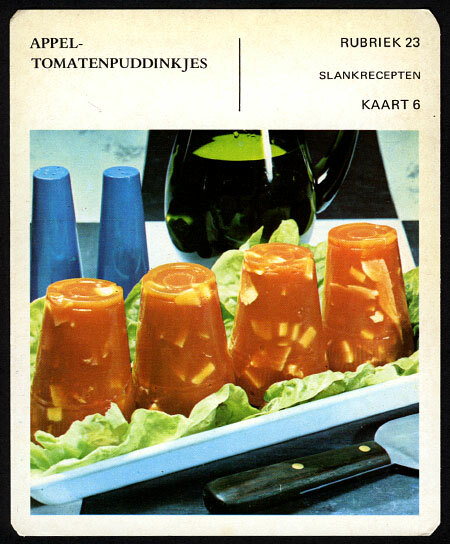 Go to Mrs Deane for more wonderful examples of fine Dutch cuisine. 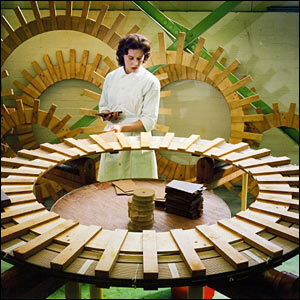 Maurice Broomfield made some amazing images of British industry. His colour work reminds me of John Hinde, in an industrial sort of way. There was a story today on Radio 4 on a Brit jailed in an Arizona jail run by lawman Sheriff Arpaio. He's the one who engages in unAmerican activities such as putting his prisoners in pink underwear and feeding them rats' heads in their stew. 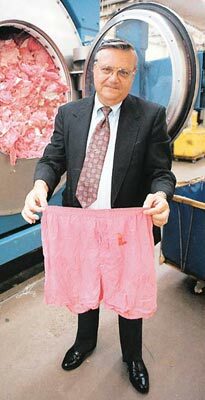 Pink underwear is just the start of it - as Shaun Attwood (aka Jon) testifies in Jon's Jail Journal - his story of being in Arpaio's prison.